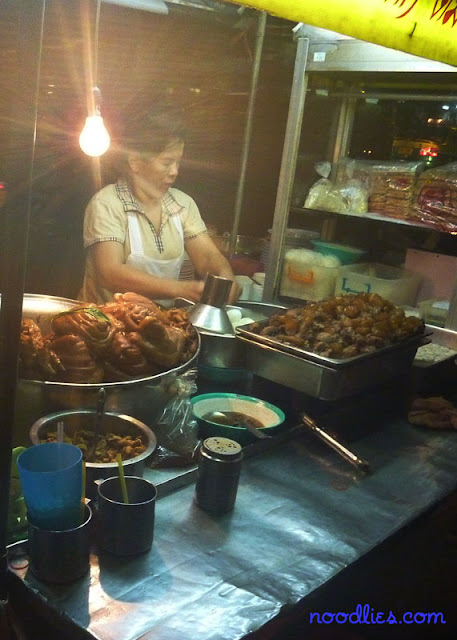 Had a sudden craving for food stall food from Bangkok. The food we had last November during hour Thailand/Laos hols was just so delicious and fresh. 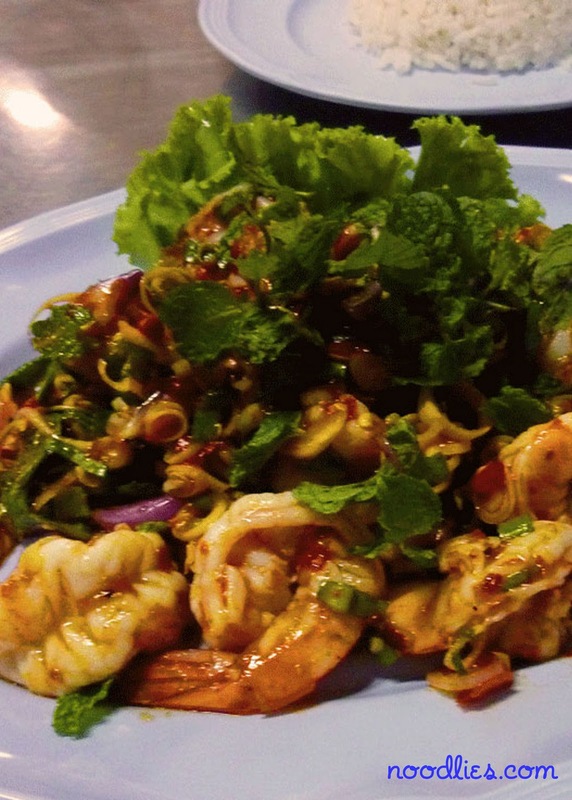 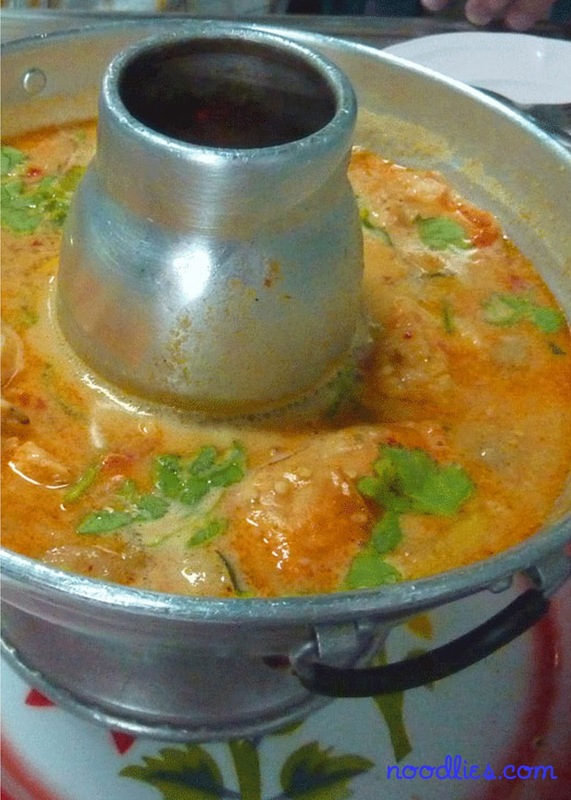 Tom Yum Goong, prawn salad etc… delish!